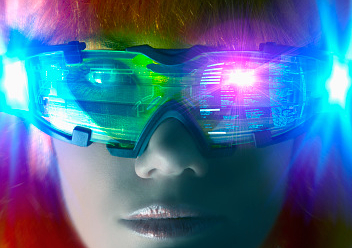 World's experts in immersion and immersive technologies to convene in Italy November 16 to 19. 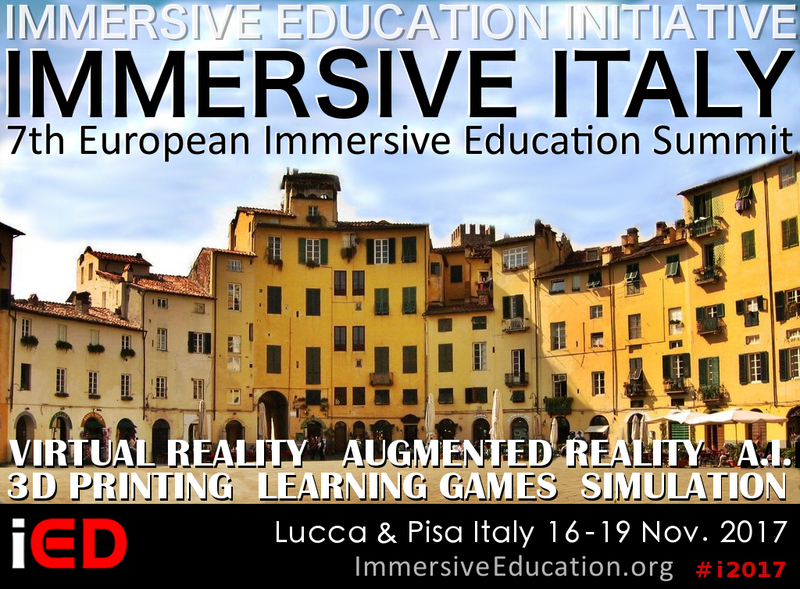 The Immersive Education Initiative today announced the official dates for Immersive Italy 2017 and the 7th European Immersive Education Summit (EiED 2017). The prestigious international conferences will take place in Lucca, Italy, from 16 to 18 November (November 16-18) and conclude on November 19 with special hands-on Virtual Reality and Augmented Reality workshops and social activities at the world-famous Leaning Tower Of Pisa in nearby Pisa, Italy. Speakers at previous Immersive Education conferences have included faculty, researchers, graduate students, administrators and executives from the world's leading academic and cultural organizations, universities, and companies, such as the United Nations, NASA, United States Department of Education, Harvard University, Massachusetts Institute of Technology (MIT), MIT Media Lab, Smithsonian Institution, Walt Disney Animation Studios, Google, Microsoft, Intel, United States Department of the Interior (DOI) National Park Service, Stanford University, USC, UCLA, Keio University (Japan), INDIRE (Italian Ministry of Education, Universities and Research institute), Consiglio Nazionale delle Ricerche (Italian National Research Council), Università degli Studi di Padova (University of Padua, Italy), University of St Andrews (UK), University of Glasgow (UK), Royal Institute of Technology (Sweden), University of Barcelona (Spain), National University of Singapore (NUS), Indian Institute of Technology, Delhi (India), Technion Israel Institute of Technology (Israel), University of São Paulo (Brazil), and other world-class organizations and academic institutions. Building on the success of the previous 11 years of Immersive Education Summits (iED Summits), Immersive Italy 2017 and EiED 2017 will address the personal, cultural and educational impact of immersive technologies such as Virtual Reality (VR), Augmented Reality (AR), virtual worlds, telepresence, simulations, learning games, 3D printing, personal robotics, immersive teaching and immersive learning systems, and fully immersive environments such as caves, domes and planetariums. The academic and technical event, which is open to the public, will feature cutting-edge technology and research from around the world along with related presentations, exhibits, tools, techniques, standards and best practices. Located in Italy's Tuscany region, and in close proximity to both Pisa and Florence, Lucca is known for the well-preserved Renaissance walls that encircle the city's historic center. Conference attendees will walk together down the historic cobblestone streets and broad, tree-lined pathways that run along the tops of Lucca's massive 16th- and 17th-century ramparts as they take part in unique hands-on outdoor workshops. 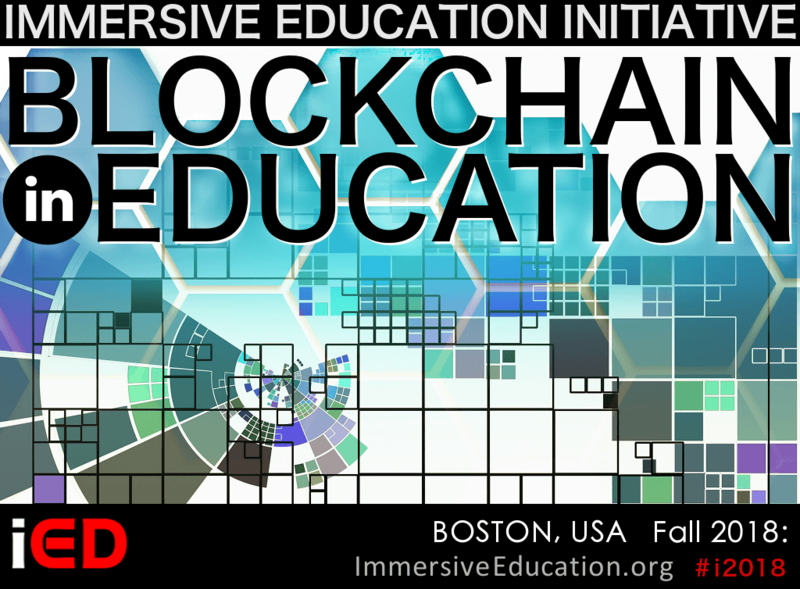 Building on the success of the previous 11 years of iED Summits, Immersive Italy 2017 and EiED 2017 will feature a unique modular format that premiered at IMMERSION 2014 in Los Angeles, California, and IMMERSION 2015 at the Sorbonne in Paris, France. 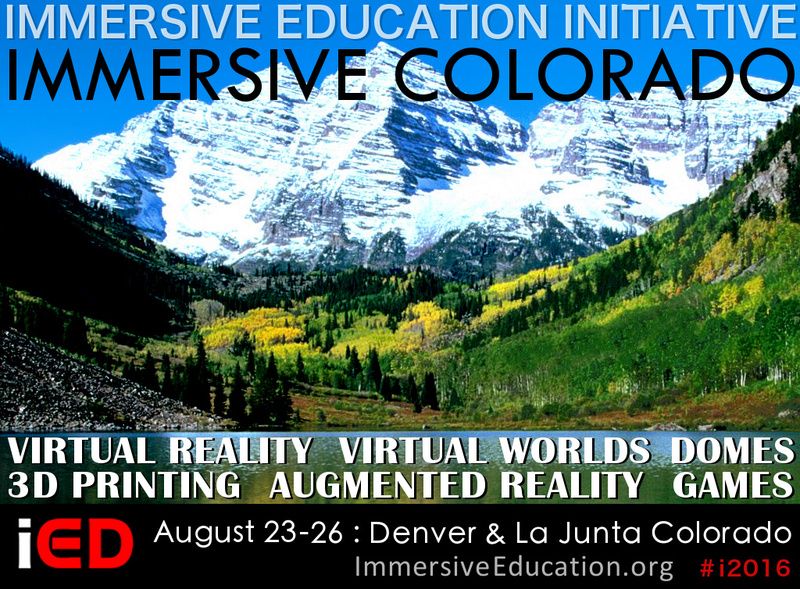 Immersive Education Summits (iED Summits) are official Immersive Education Initiative conferences organized for educators, researchers, administrators, business leaders and the general public. iED Summits consist of presentations, panel discussions, break-out sessions, demos, exhibits, hands-on workshops and hands-on professional development programs that provide attendees with an in-depth understanding of immersion, the technologies that enable immersion, and immersive teaching and immersive learning techniques and best practices. The Immersive Education Initiative is a non-profit international collaboration of educational institutions, research institutes, museums, consortia and companies. 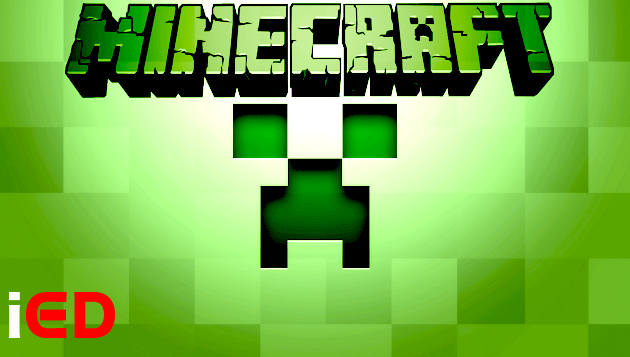 The Initiative was established in 2005 with the mission to define and develop standards, best practices, technology platforms, training and education programs, and communities of support for virtual worlds, virtual reality, augmented and mixed reality, simulations, game-based learning and training systems, immersive teaching and immersive learning platforms, and fully immersive environments such as caves and domes.